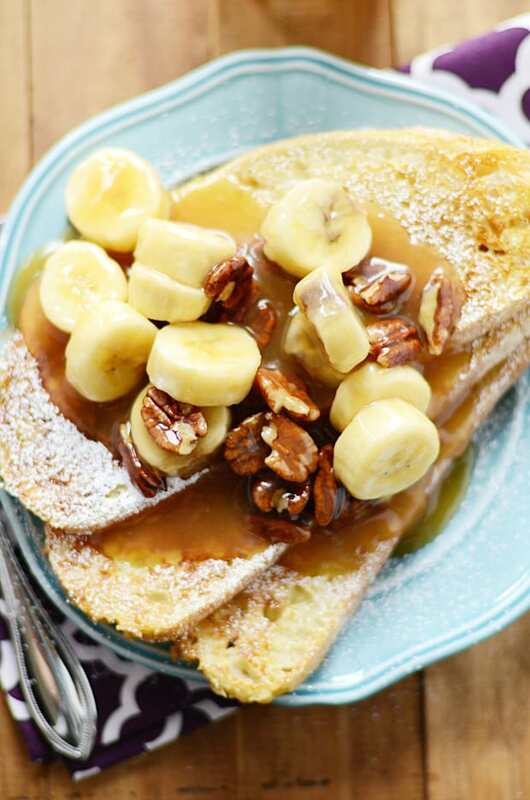 French toast for breakfast is almost like having dessert for breakfast! 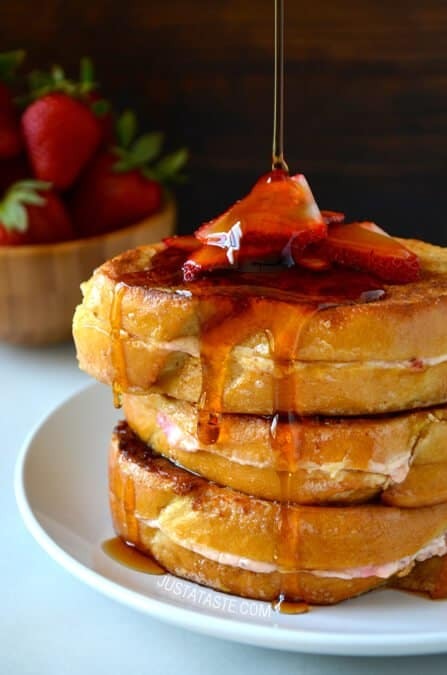 Usually it’s sweet with maple syrup and fruit so it has that indulgent feel to it. 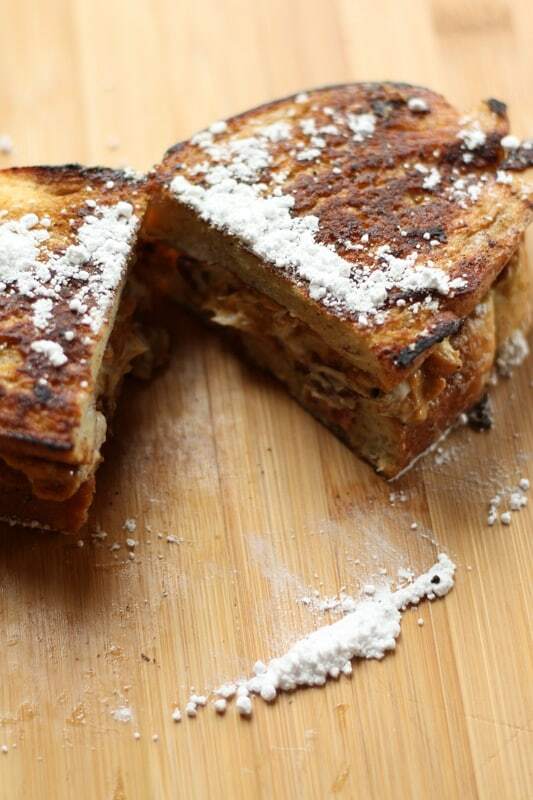 I wouldn’t want to eat everyday (okay, maybe I would…), but once in a while, it’s a nice treat. 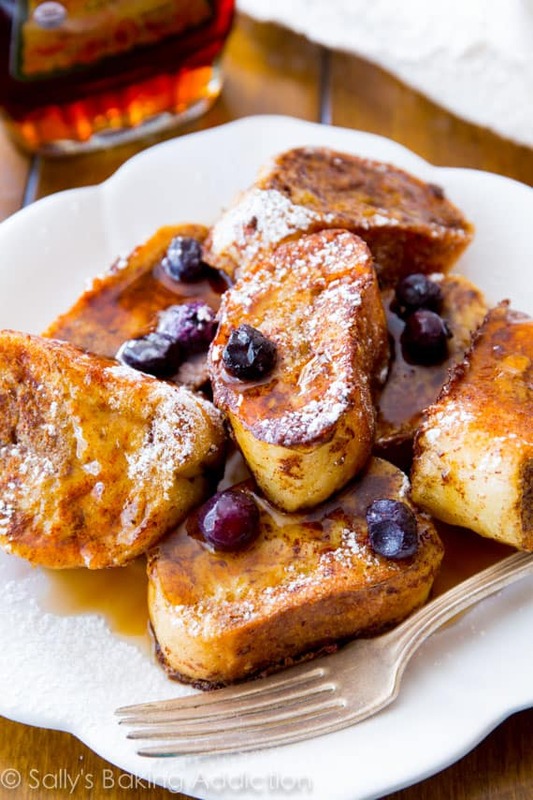 These 20 spectacular French Toast recipes featured here are certainly not your run-of-the-mill French Toast recipes. Each one has its own creative, unique twist. All of them are ones I’d want to see on my plate first thing in the morning. Now that’s a nice way to wake up! 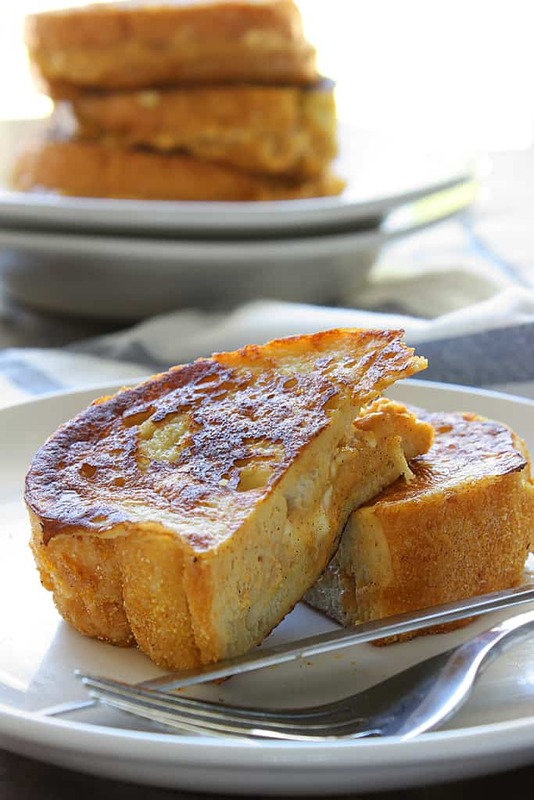 Craving French Toast casserole? I’ve got a recipe. 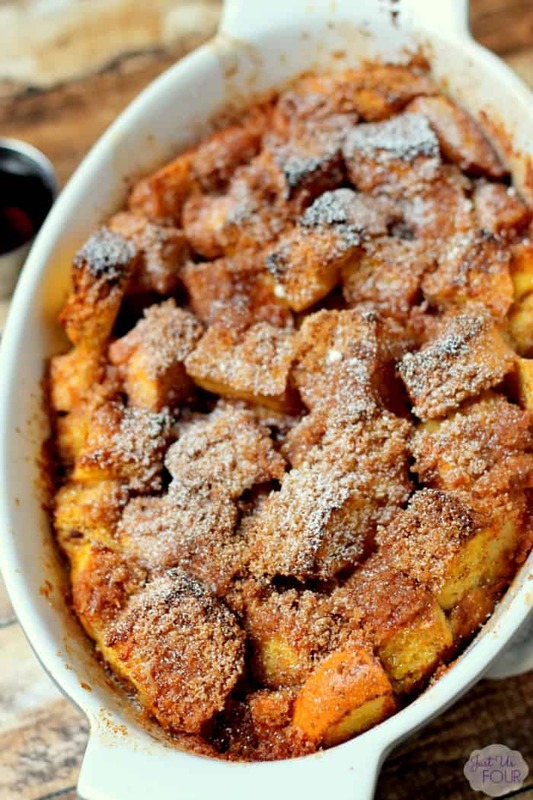 Try this Apple Pie French Toast Casserole – yum! 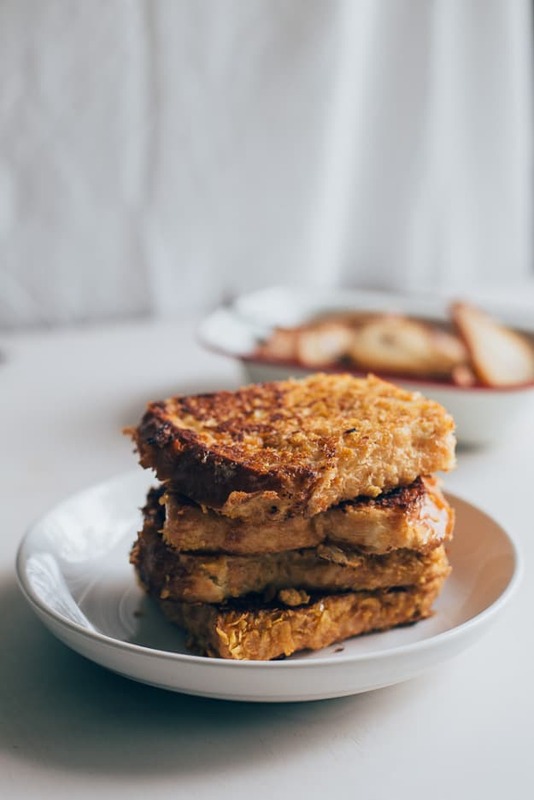 Which French Toast recipe do you want to make? It’s ok to say ALL of them because that would be my answer! 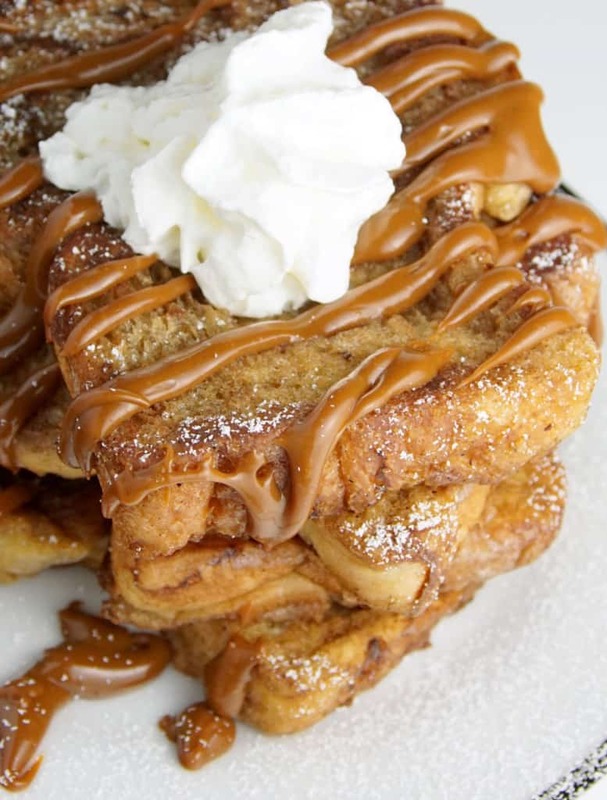 I haven’t had French Toast in a very long time! It’s a rare treat to have it for breakfast. 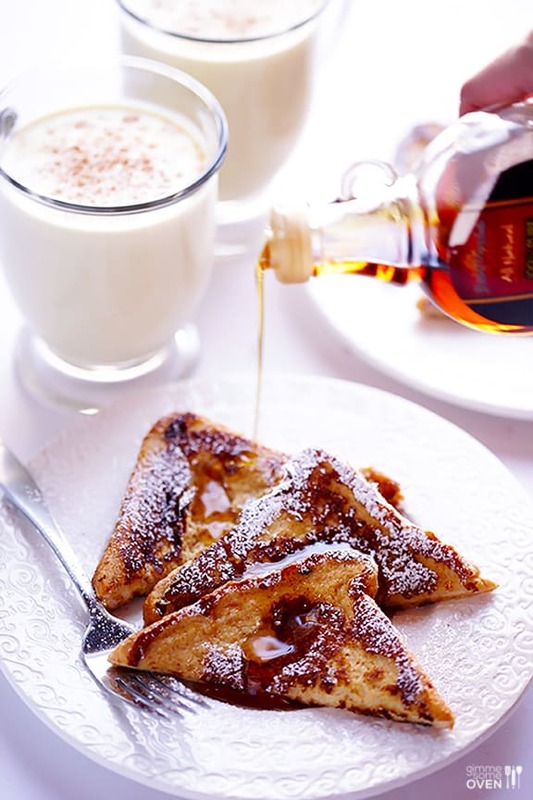 I love French Toast with authentic, Canadian-made, maple syrup!!! 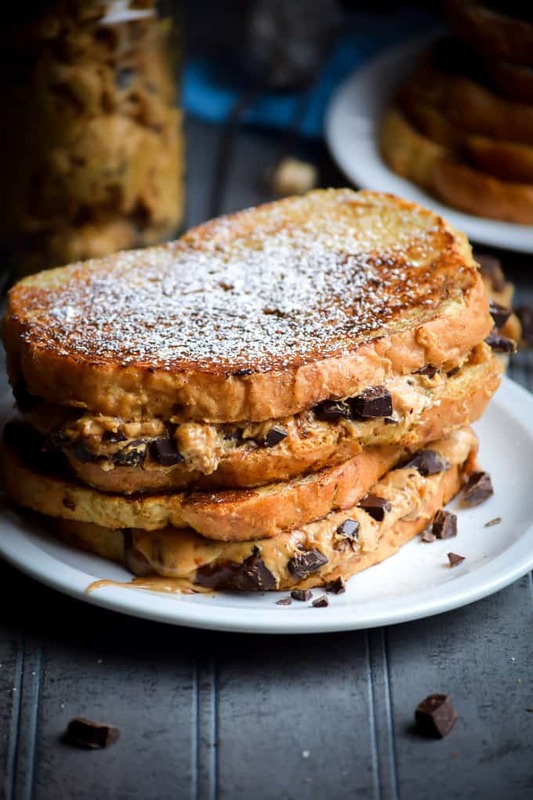 Mmmmm…. 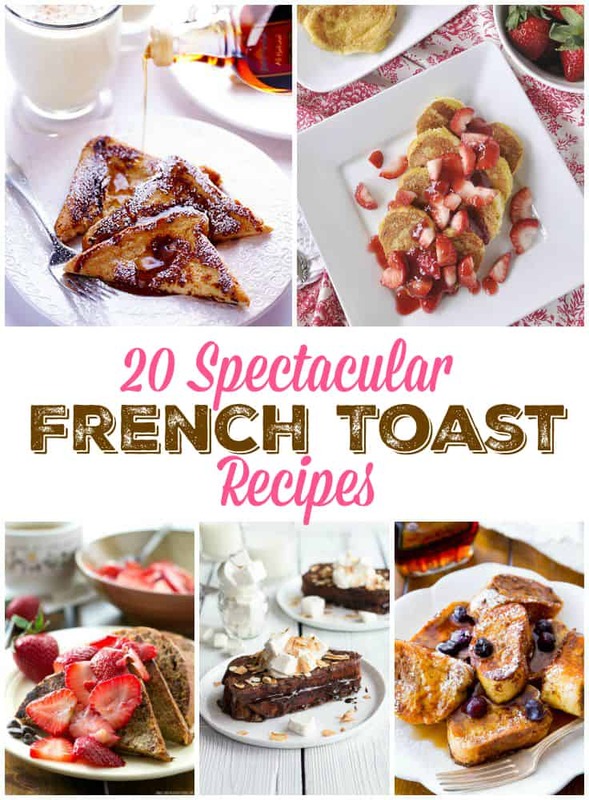 I LOVE this French Toast recipe collection! These are very unique and sound so yummy! 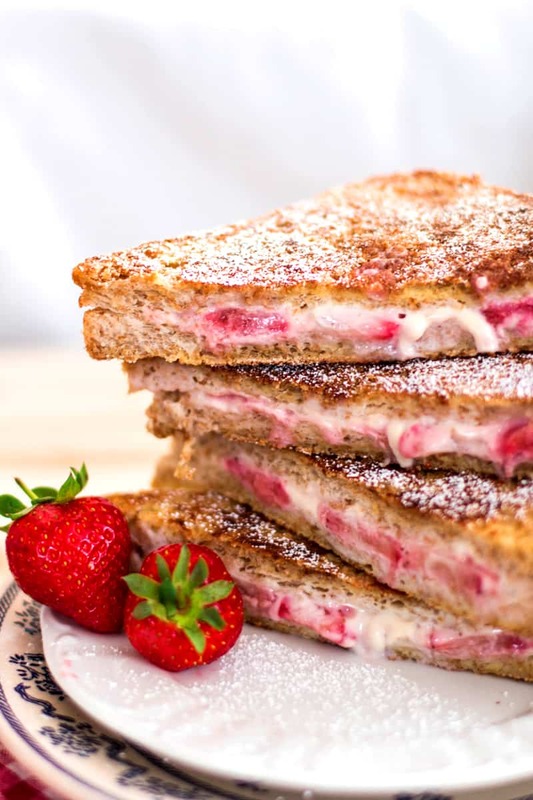 These recipes look so delicious! I am not sure which one to try first! Thank you so much! 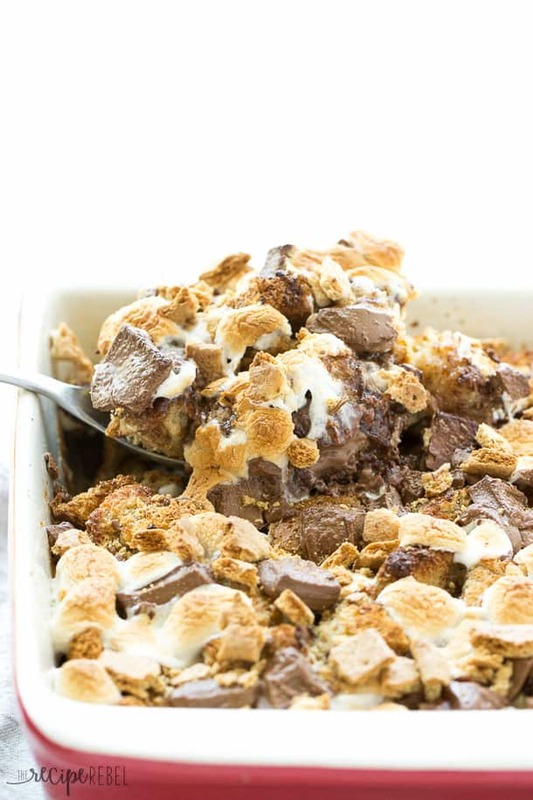 Oh my these recipe’s all look delicious! Definitely going to pin for later, thanks. 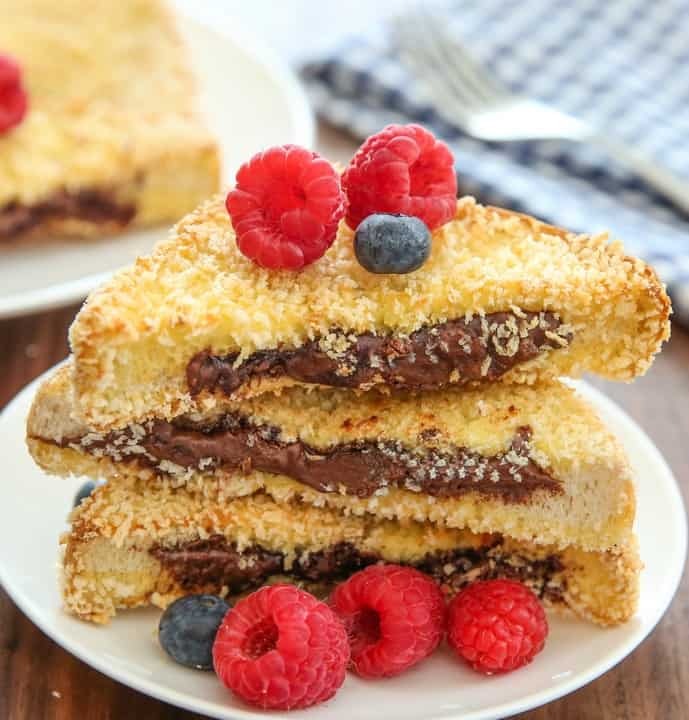 My grandson is always asking me to make French toast. He says his mother can’t make it. Thanks for the new ideas. 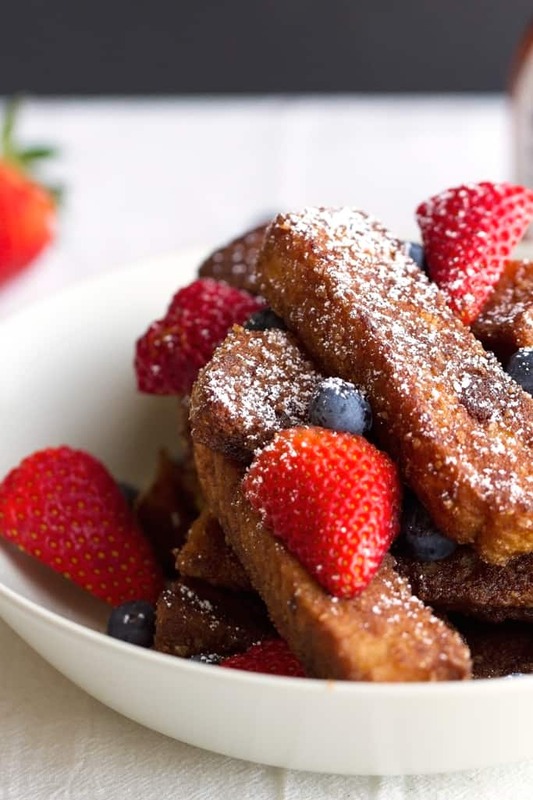 I love french toast so I pinned this to pinterest…awesome recipes…thank you. 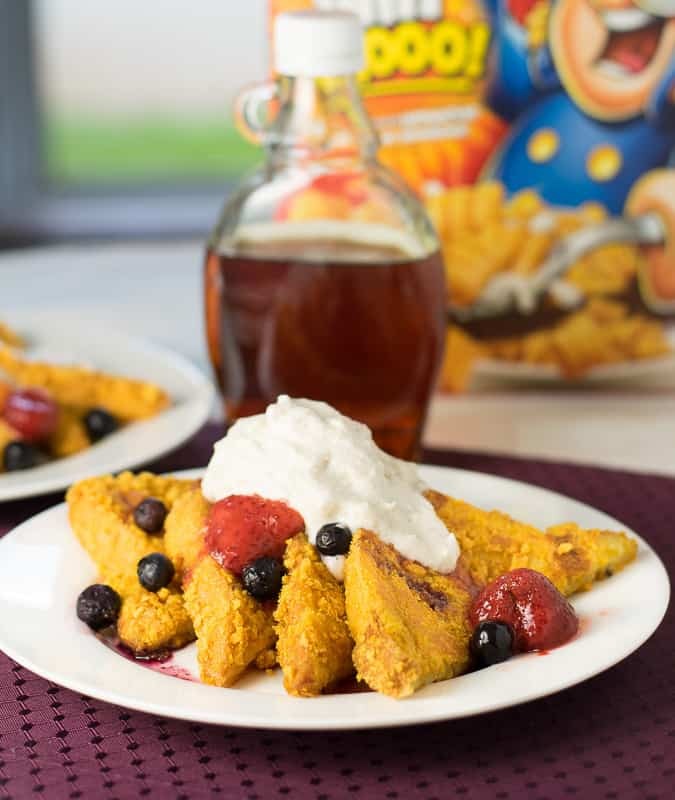 I haven’t had french toast since we had to go gluten free. 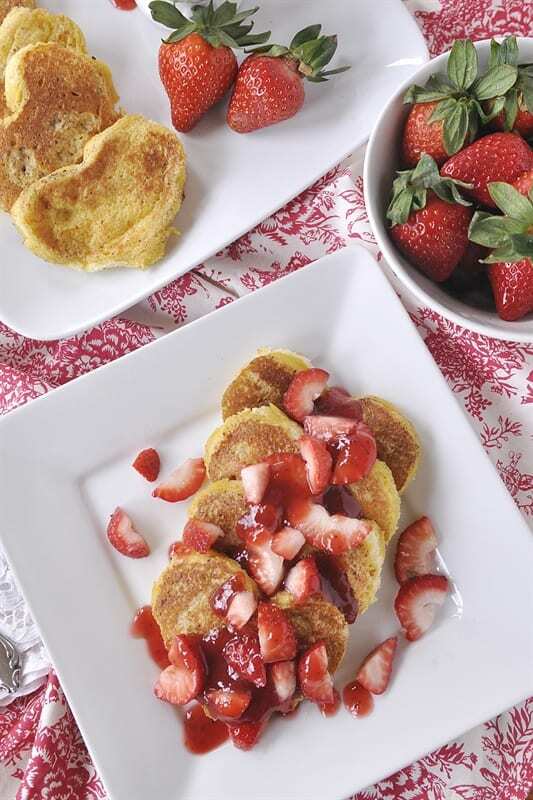 Maybe I should try one of these recipes for Christmas morning, it’s been more than four years without this kind of breakfast treat. Thanks for the suggestions. My mouth is watering from the pictures. 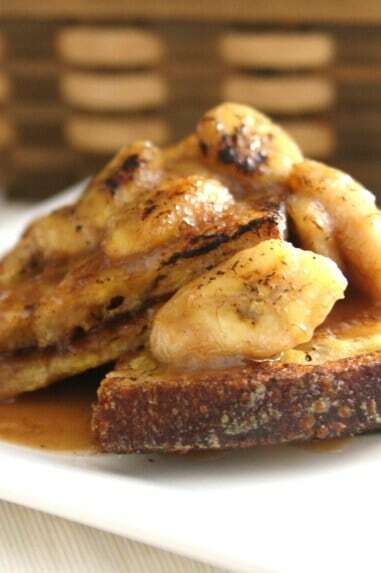 I will have to try the Bananas Foster French Toast this weekend! 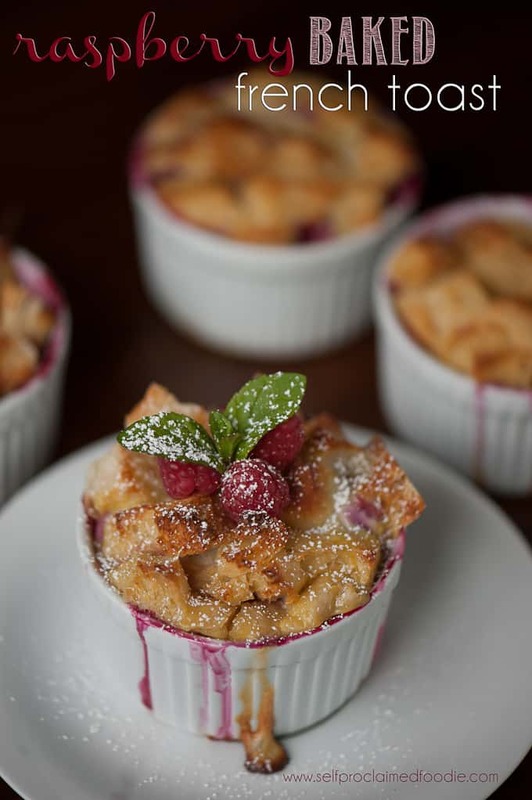 I have never made anything besides the normal, so thanks for the recipes! This is going to be fun trying these recipes! 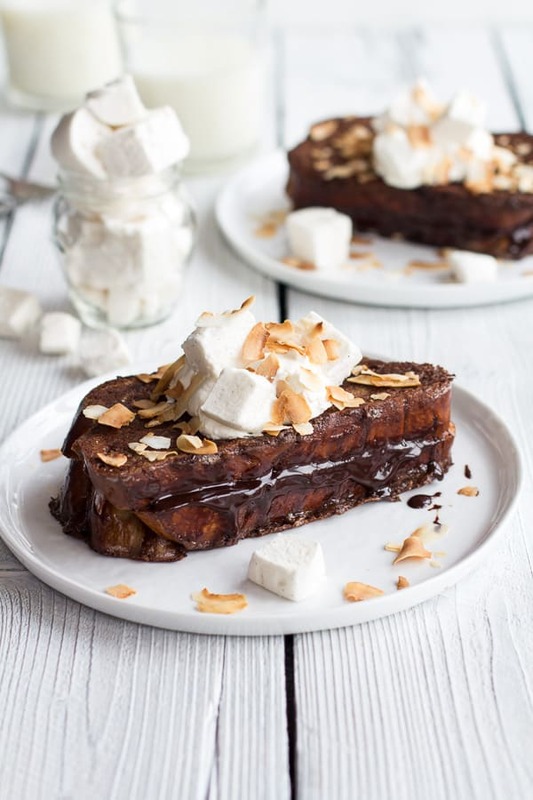 ok first one on my list is the hot chocolate french toast. yum! 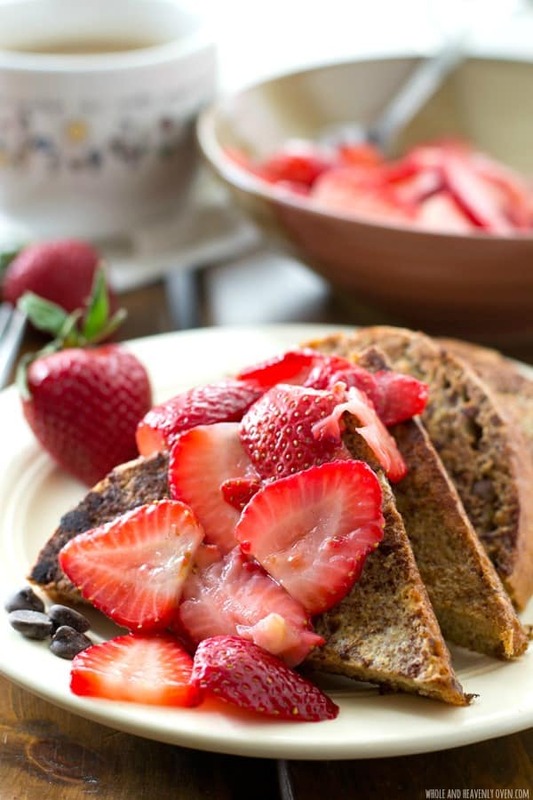 What a great collection of recipes,i would love to try everyone !